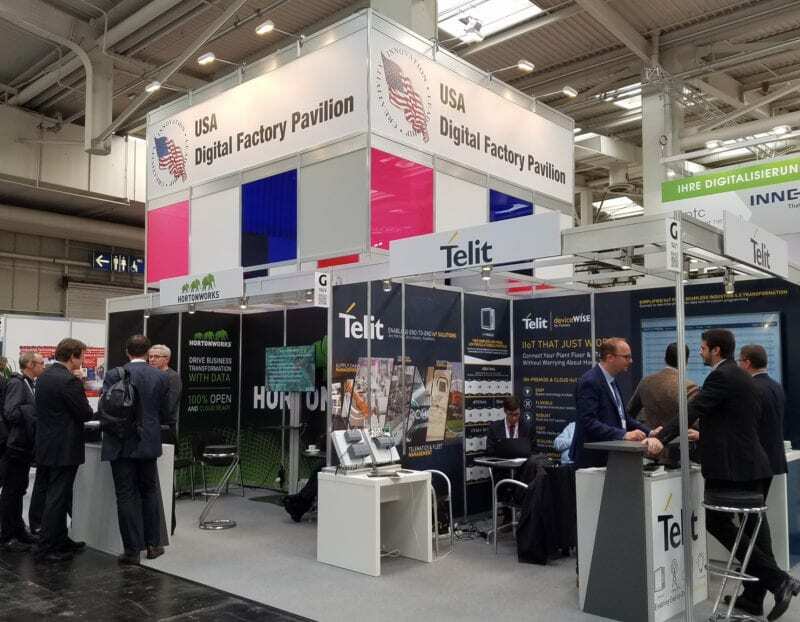 Duggan Manufacturing is joining Automation Alley, the Michigan Economic Development Corporation and 7 other Michigan-based manufacturers on a trade mission to Germany for the annual Hannover Messe trade fair! We’re always looking for new ways to provide additional value to our clients and Hannover Messe is the single greatest way to see where Industry 4.0 will take us next. We’ll be reviewing breakthroughs along the entire industrial value chain, including solutions with applications in industrial automation, engineering, information technologies, energy and environmental technologies, and research and development. The massive international audience that shows up to Hannover Messe every year provides incredible opportunities for networking and learning about the latest innovations and industry trends. We’re thrilled to be attending this year’s event with Automation Alley and the Michigan Economic Development Corporation and are honored to be representatives of Michigan’s manufacturing might. Also, we were featured in an article this week about the Hannover Messe tradeshow through the State of Michigan. Gov. Snyder is leading the mission to Europe to attract new investment in manufacturing, mobility industries and promote Michigan’s world-class tourism destinations. Read about it here! Stay informed on the latest industry news. Sign up for the Duggan newsletter. Take a virtual tour of our factory floor!